Walt Disney Screencaps - Max. 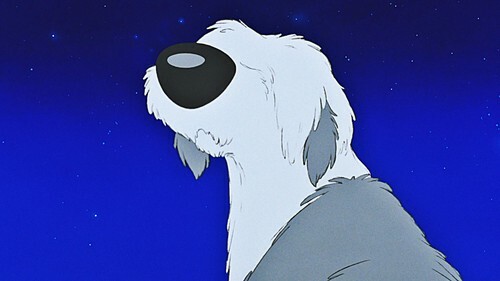 Walt Disney Screencapture of Max from "The Little Mermaid" (1989). HD Wallpaper and background images in the The Little Mermaid club tagged: walt disney the little mermaid walt disney screencaps max. This The Little Mermaid photo contains lippizan, lipizzan, and lippizaner. There might also be tanda, poster, teks, papan hitam, chalkboard, and tuala kertas.